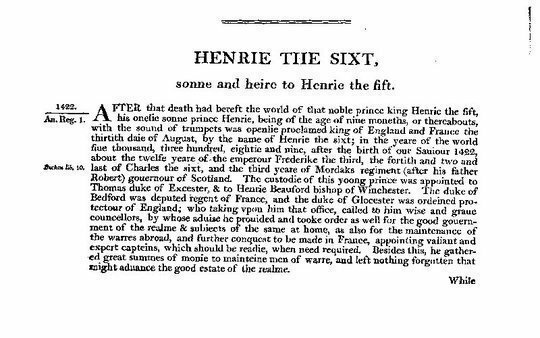 HENRIE THE SIXT, sonne and heire to Henrie the fift. 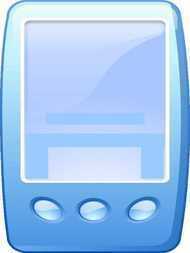 The formall recognisance or acknowledgement of the said homage. The bishop of Winchesters letter excusatorie. The articles of accusation and accord betwéene the lord of Glocester, and the lord of Winchester. The answer of the bishop. When this answer was made, the duke caused this writing following openlie to be proclamed. The oth of the lords. A complaint made to king Henrie the sixt, by the duke of Glocester, vpon the cardinall of Winchester. 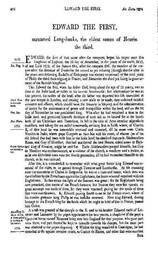 Articles proponed by the commons against the duke of Suffolke. The safegard and signe manuell of the capteine of Kent, sent to Thomas Cocke draper of London, by the capteine of the great assemblie in Kent. The commandement by the capteine of Kent, sent vnto Thomas Cocke aboue said. The requests by the capteine of the great assemblie in Kent. 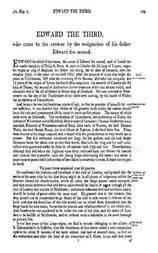 A copie of the said writ and proclamation by the king, for the taking of the said Cade and his felowship. Richard duke of Yorke his letter to king Henrie. The answer of king Henrie to the duke of Yorke. 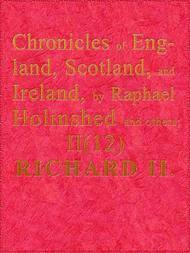 Richard duke of Yorke to king Henrie againe. 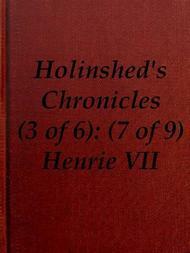 The tenor of the duke of Yorks submission to king Henrie, vnder his oth. Words in writing by the duke of Yorke to the king. The answer by the king to the duke of Yorke. The words of the duke of Yorke to all gentlemen and other assembled with him. The forme of his abiuration. The award made at Westminster on the thrée and twentith of March, Anno regni regis 36. A copie of the said letter excusatorie written by the said duke and earles. Articles sent from the duke of Yorke, and the earles, to the archbishop of Canturburie and the commons. The duke of Yorks oration made to the lords of the parlement. The articles betwixt king Henrie and the duke of Yorke.